Any time a favourite brand of mine launches a new foundation it is very exciting! 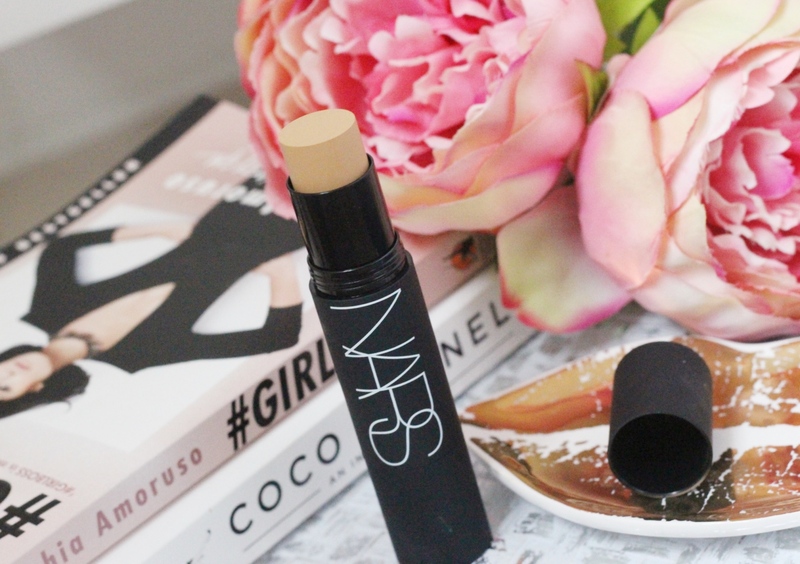 So when I found out that NARS were launching a new Velvet Matte Foundation Stick this was very exciting! 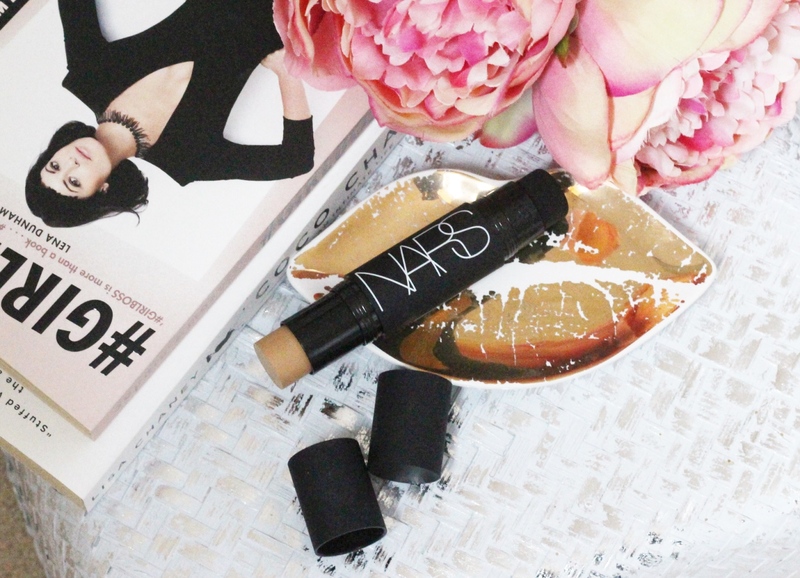 Firstly it’s NARS and I can’t help but love everything NARS, I’m yet to be disappointed with a product. Secondly it’s matte, I definitely do matte well! Thirdly, it’s a stick foundation which in theory is exciting but in the past I have always been disappointed with stick foundations so let’s see. 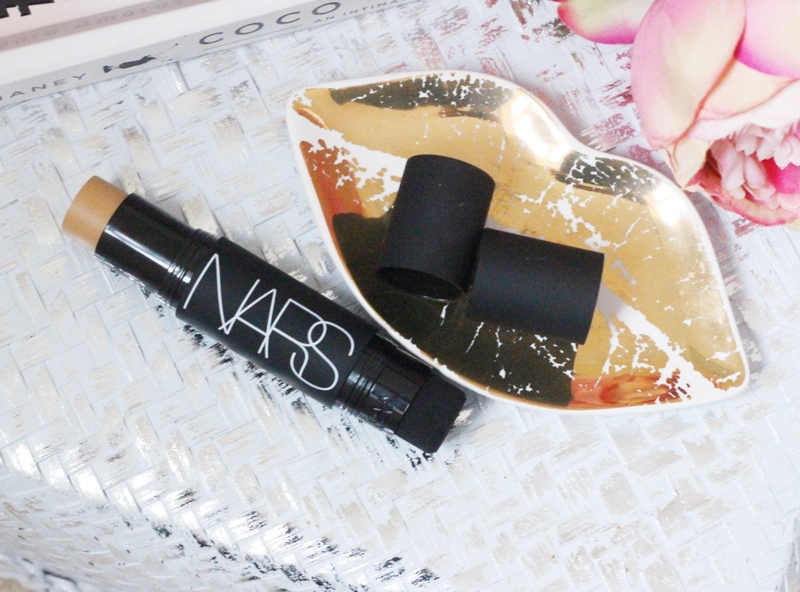 Firstly, the NARS packaging always impresses but this is also super lightweight. Instantly there is no weight of a liquid bottle, meaning no leaks and it is handbag friendly. I also love that there is a sponge and one end for buffing which as a tool is not bad. I tend to swipe on directly from the stick to my face and then blend with a beauty blender. The first couple of times I used a brush but the product is so lightweight that the brush just picked up all the product off my face. This foundation is super super lightweight, I literally felt like I was wearing nothing on my skin. I actually find it more lightweight than the Velvet matte skin tint which does have SPF in it so maybe this is the winter version. Even though this is a foundation I would say it’s on par with the tinted moisturiser (in stick form) in terms of coverage. It does not feel dry at all and has a creamy texture but sets matte. It blends really well and is so easy to use on the go if you needed too. I have actually been using this everyday and I love it. With other stick foundations I have found they are too heavy and don’t blend well but this is the first stick foundation I have been impressed with. 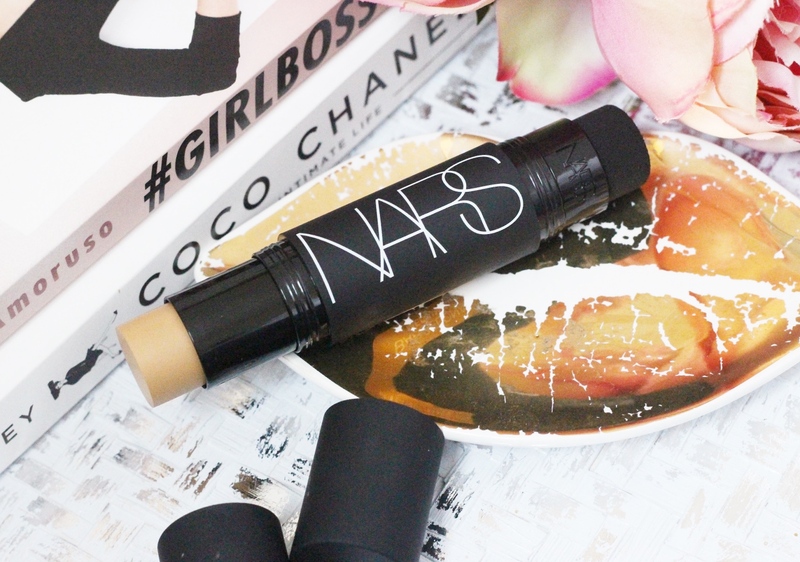 For a night out however I would still choose my trusted NARS sheer glow but the Velvet Matte Foundation Stick is amazing for everyday wear. The shades match up well to the foundation shades.